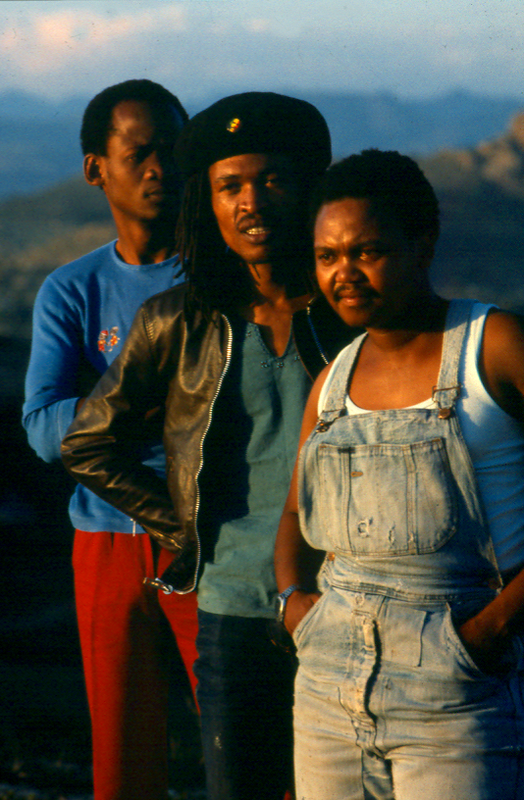 Ironically, the first full Shifty project was not a punk or new wave band at all, but Sankomota , recorded in Lesotho in late 1983. I had heard them whilst working on a documentary in Lesotho earlier that year. 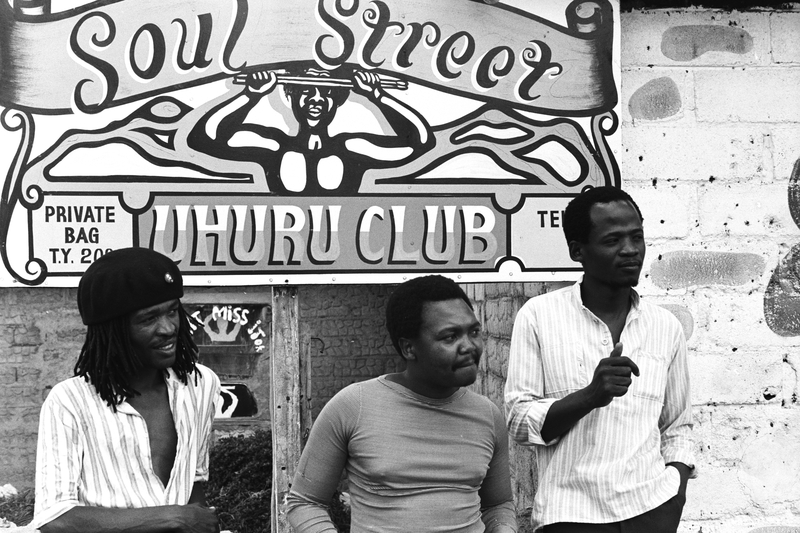 At that stage the band was a three piece, but they had previously toured South Africa with a larger outfit under the name Uhuru. Because of their lyric content, their name and the provocative onstage outbursts of a band member who went by the name of Black Jesus, Sankomoto were thrown out of the country.They were now in a pretty dire situation for a band wanting to record. There were no studios in Lesotho, which was and is the only country in the world completely surrounded by another country – in this case South Africa, where they were forbidden entry. They were of course too broke to fly elsewhere. This is when I discovered the benefits of owning a mobile studio. I parked the caravan outside the recently deserted studios of Radio Lesotho, ran a cable inside to one of the rooms and we were in business. 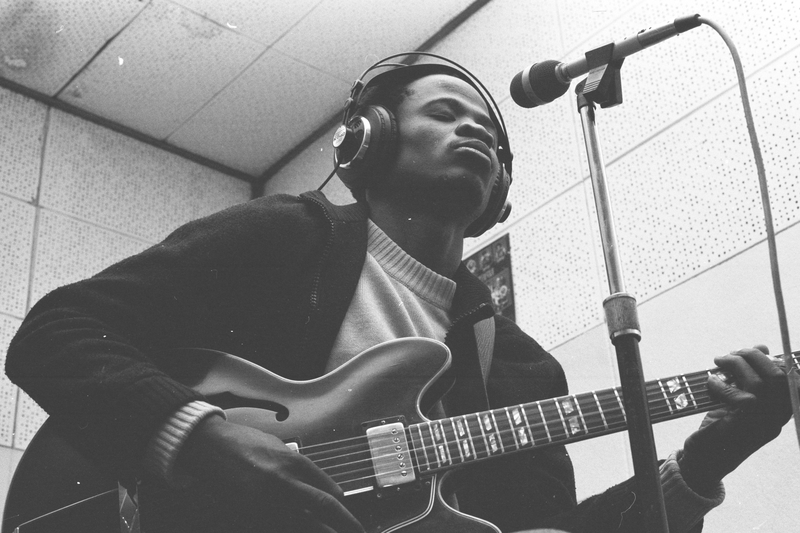 Recording Sankomota taught me a lot about producing music and working with artists, but I also learned painful lessons about the recording industry in South Africa at large. We had made what was patently a good album; it’s subsequent track record and critical acclaim confirms that. But no record company was willing to release it. The music did not conveniently fit into any of the industry’s pigeonholes, and no one could see past that. This bias against original, or edgy music was reinforced by the broadcast media with their safe and restrictive play lists. Sankomota failed a number of tests in this regard. Firstly, they sang in different languages, which violated grand apartheid’s pipedream of keeping all languages pure and separate. Secondly, the lyrics referred to what was really happening in the country, which was of course a total no-no. And finally, the music was eclectic, a concept that has confused industry marketing departments since the invention of the gramophone. 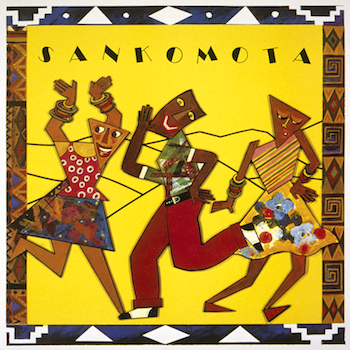 Sankomota is still the best band ever, these guys were pure gifted period no one can take that away from them. Hi, I would like to order abovementioned cd but I need reliable and quality merchandise.